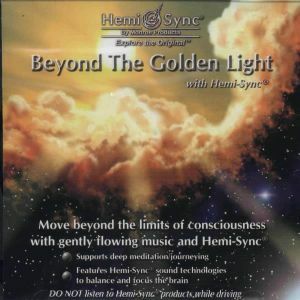 Feel the protection and nurturance of the Golden Light as you explore the outer reaches of consciousness. Matthew Sigmon’s tender and fluid music combine with Hemi-Sync® frequencies to help immerse you in a place of unparalled beauty and peace. Instruments include: acoustic guitar, electric guitar, synthesizers, voice. Other Metamusic titles by Matthew Sigmon (with Julie Anderson) are Into the Deep and Sleeping Through the Rain.